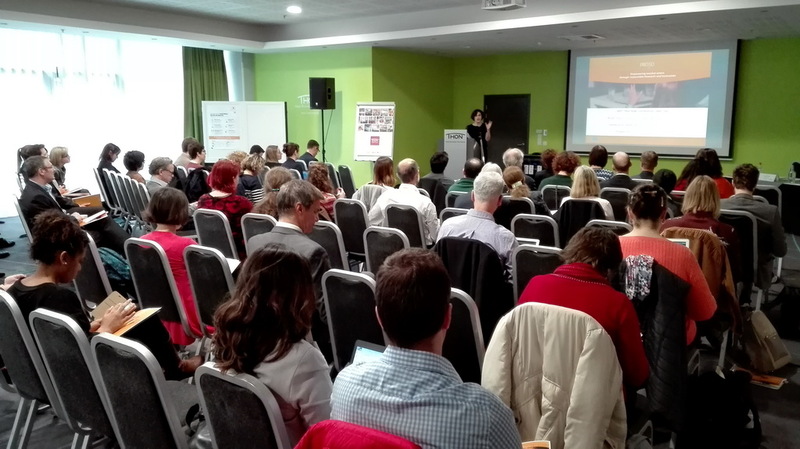 On 19th February 2018, PROSO’s Final Conference “Empowering Societal Actors Through Responsible Research and Innovation” has been held at Thon Hotel Brussels City Centre. 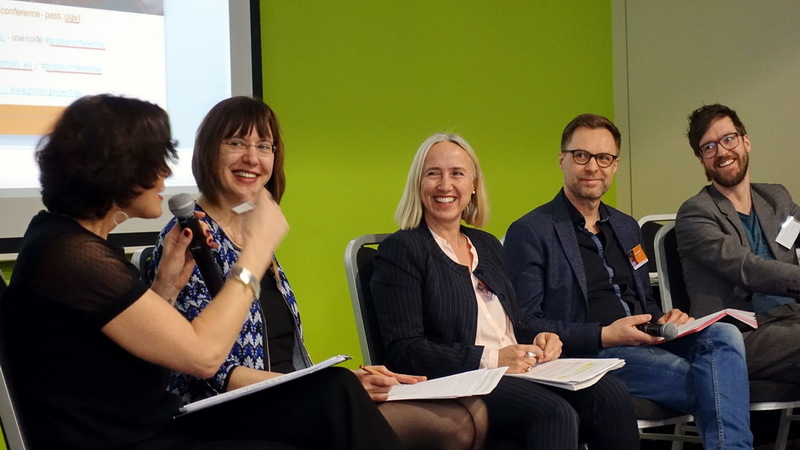 The Conference has provided information and inspiration on how to move forward with societal engagement with research and innovation through keynote speeches, case study presentations, panel discussions and a highly interactive Round Robin Session in which invited guests from different backgrounds presented and discussed their experiences and views on societal engagement in research and innovation. 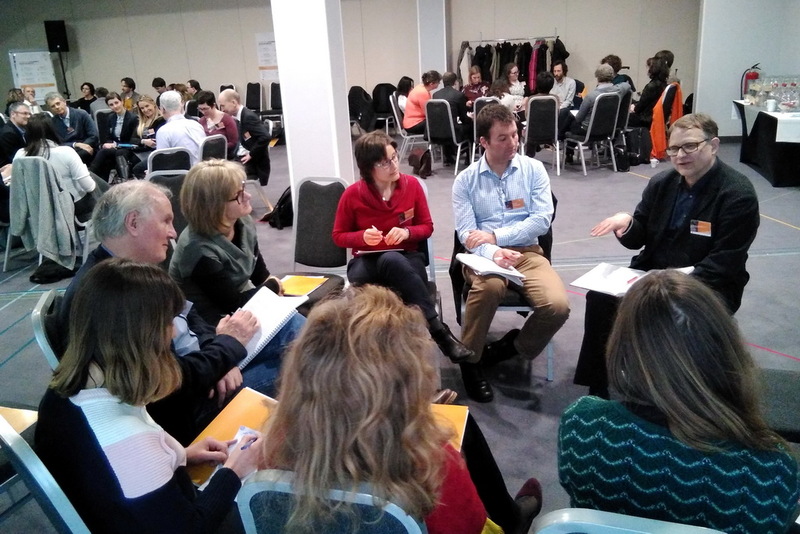 The event brought together a broad range of actors including policy makers, research management and funding organizations, science education and communication actors, RRI researchers and third sector organizations from across Europe and beyond. 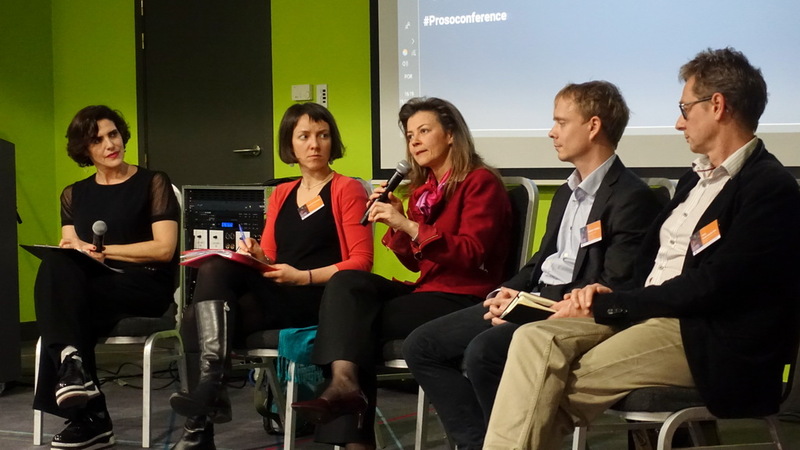 PROSO will shortly publish a final policy brief which will present some of the main messages of the conference. 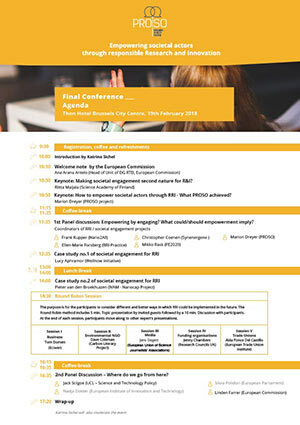 Keynote: Making societal engagement second nature for R&I?